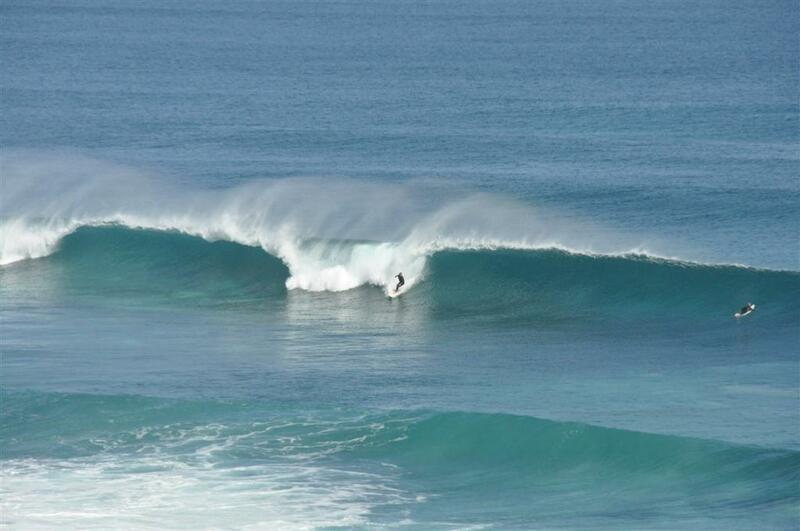 3 Bears is a very well known surf spot on the 3 Bears 4WD track. On any given day there can be a number of vehicles parked out there! I think this was just after a big storm had rolled through; the swell was huge!